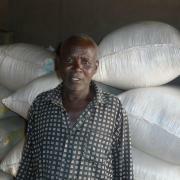 This loan helps to invest in weeding his crops; buying herbicides, fertilizers, and seeds; as well as paying day laborers. Hernan, at 22 years of age, lives in a free union. 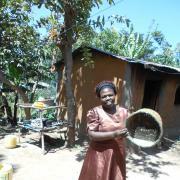 He was born into the heart of a rural family that taught him all the tasks of the field from a very young age. 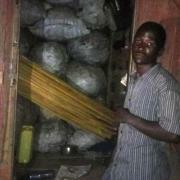 This borrower is characterized as being an organized and enterprising young man. He sets goals, which he struggles untiringly to achieve. 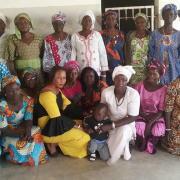 His main objective is to expand his food crops and introduce other varieties to expand his market and to be more competitive in the sector. 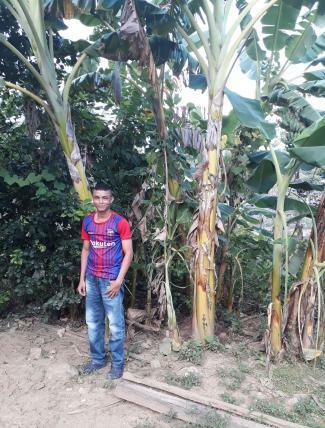 These goals are what motivated him to apply for this loan, which he wishes to invest in weeding his crops; buying herbicides, fertilizers, and seeds; as well as paying day laborers. This will allow him to further strengthen his activity and be able to generate more production and better income, because his sales will increase.